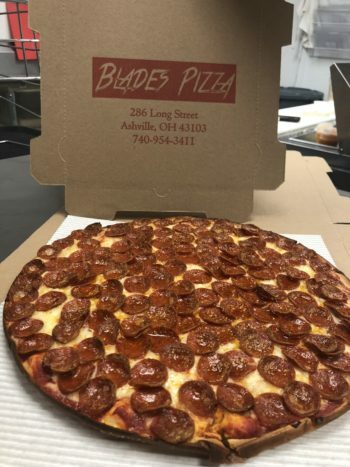 About Us – Dine-in, Delivery, Carryout! Our restaurant begins with Friday night pizza and family movie night. As long as I can remember, my parents had always reserved Friday nights to eat pizza and watch movies like “Singin in the Rain” or Disney’s “The Kid”. There is nothing more precious to us than spending quality time with family and creating memories that are not easily forgotten. We are now able to offer that same idea to the town of Ashville and we hope to provide it with kindness and support that you find with family. 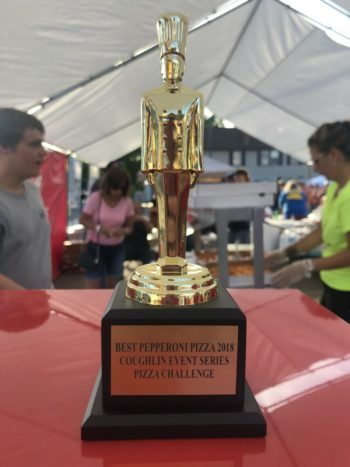 Winner of the ‘Best Pepperoni Pizza’ in the Circleville Pizza Challenge 2018!